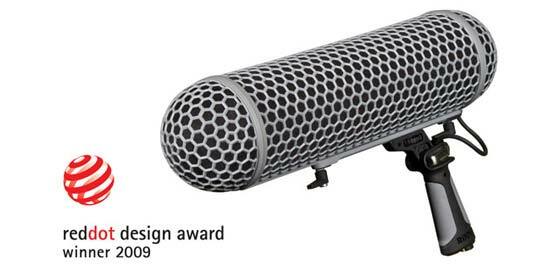 The RØDE Blimp has been recognised as a product of the highest design quality by the prestigious international Red Dot awards. An expert panel of 28 judges from around the world assessed over 3,200 products from 49 different countries and identifi ed the Blimp as a creative, innovative and overall outstanding product. Since its inception in 1955, the distinction of a Red Dot award has been symbolic of the highest standard of product design available. 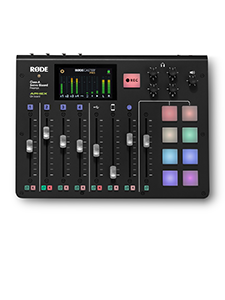 It acknowledges the excellent ergonomics, functionality, longevity, formal quality, durability and innovation of a product. 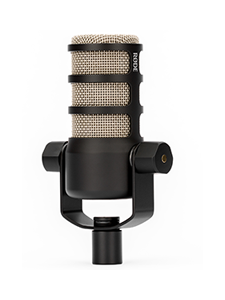 Since its release in late 2008, the RØDE Blimp’s incredible combination of functionality and value has made it one of the most popular shotgun microphone windshields on the market. 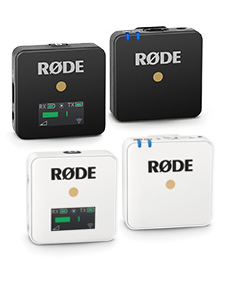 The RØDE Blimp will be on display from June 30 to July 26 in the Design On Stage - Winners red dot award: product design exhibition at the Red Dot design museum in Germany.